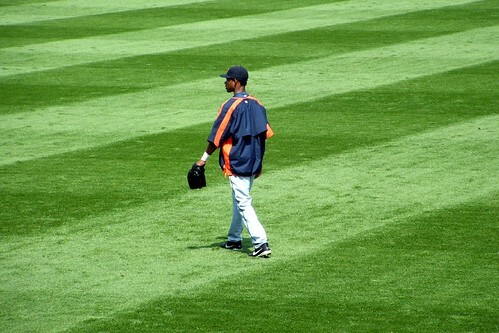 A lowly Tiger warms up in right field. 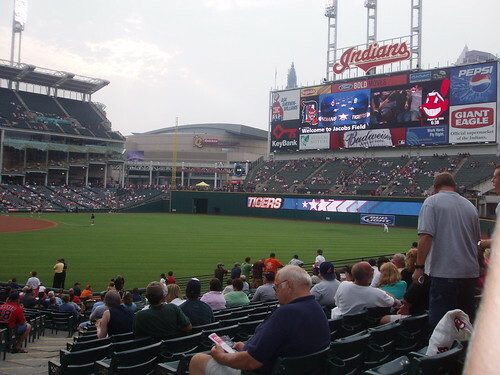 The Los Angeles Angels of Anaheim defeated the Detroit Tigers 6-3 on 5/22/07. 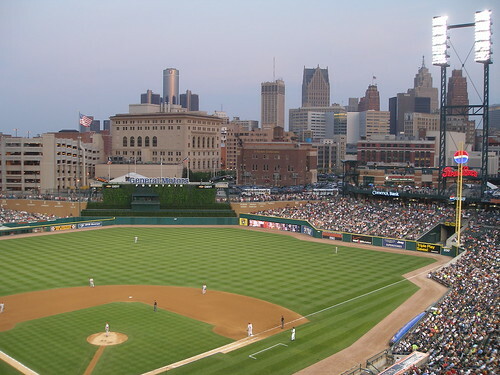 This entry was posted on March 24, 2012 at 3:49 pm and is filed under Detroit Tigers. You can follow any responses to this entry through the RSS 2.0 feed.